LONDON, ON – Lawson Health Research Institute’s Dr. Manuel Montero-Odasso has been awarded $924,000 as part of the Canadian Consortium on Neurodegeneration in Aging (CCNA), a collaborative research program focused on tackling the challenge of dementia and other neurodegenerative illnesses. Dr. Montero-Odasso is world renowned for his research into the relationship between cognition and mobility in the elderly, and gait as a predictor of frailty and dementia. He will be leading the Mobility, Exercise and Cognition Team. The team is comprised of top researchers in the areas of mobility, exercise and brain health, including two Canada Research Chairs. Dementia and falls affect one out of every three seniors and costs $5 billion per year in health care. To date, these problems have been evaluated and treated separately, creating gaps and obscuring common connections. The Mobility, Exercise and Cognition Team will address these gaps and assess and treat cognitive and mobility decline s as a single entity. According to Dr. Montero-Odasso, the clinical and research approach to cognitive problems, such as dementia, and mobility problems, such as falls, has been done in silos. However, these problems coexist in the same individual. “Older people who fall have more cognitive problems, and older people with dementia have more falls and fractures. More importantly, the disabilities in older people stem from cognitive and mobility impairments,” says Dr. Montero-Odasso. “My team will create standardized terminology and assessment protocols to integrate the approach to cognition and mobility problems across Canada,” says Dr. Montero-Odasso. “The funding will also provide resources to design and conduct multi-site interventional trials to prevent falls and delay dementia with the vision to develop new gold standards of care,” says Dr. Montero-Odasso. 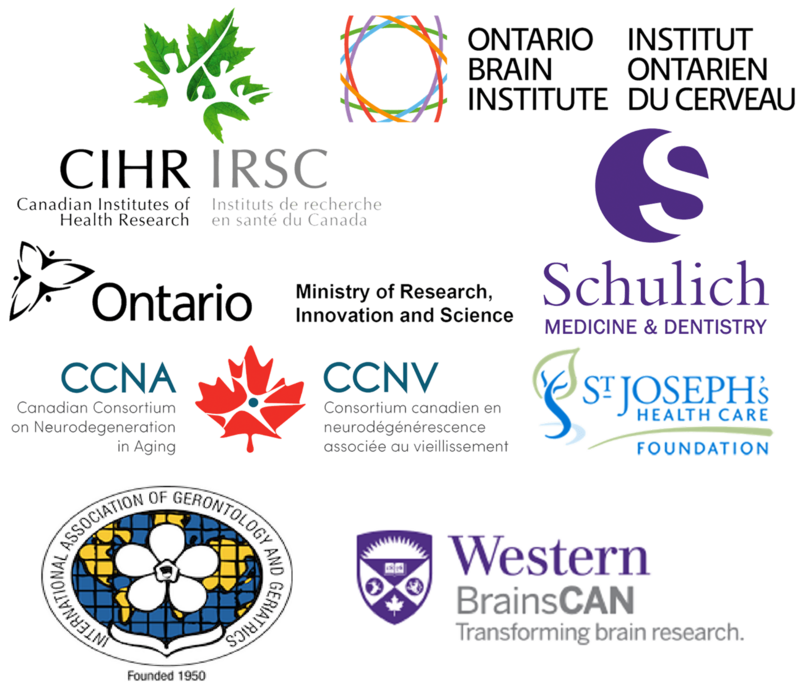 Led by renowned neuroscientist Dr. Howard Chertkow, the CCNA is a national initiative funded by the Government of Canada, Canada Institute’s for Health Research (CIHR), and partners across the country and brings together 20 research teams and experts from across Canada. Dr. Manuel Montero-Odasso is an Associate Professor of Medicine, Epidemiology and Biostatistics, at the Schulich School of Medicine & Dentistry, Western University, and Director of the Gait and Brain Lab, Parkwood Hospital, St. Joseph’s Health Care London.